1. PCB Holding Frame Large, hands free for rework. 2. Use over preheater for heating upward and downward simultaneously, suitable for de-soldering BGA and other chips which need preheating. 3. 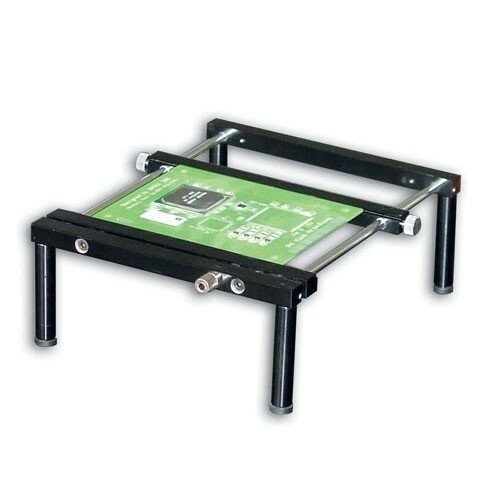 Adjustable for different sizes of PCBs.